Here at HIS 2002 LTD we realize that to keep your industry moving needs quick response to emergency situations. 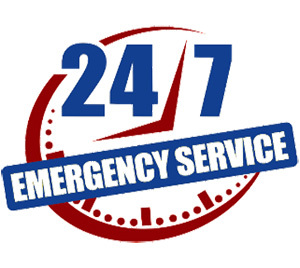 We pride ourselves on the fast and efficient manner in which we can react to emergencies, call us now for help. Call 07748 527442 for our Emergency Response Team.